SMO is acronym of Social Media Optimization and is the optimization tactic of social media activity with the aim of attracting exclusive visitors to website content. Social media optimization is associated with search engine marketing but still it differs in some ways; it basically focuses on to drive the traffic from sources rather than search engines and successful SMO also helps to improve search ranking. Social media marketing is a powerful tool for business of all types and sizes to reach prospects. People are already interacting with brands through social media channels like Facebook, LinkedIn, Twitter, Google+, Instagram, Pinterest etc. A right marketing on social media sites can bring success to your business. Social Media Optimization (SMO) is a form of Internet Marketing that includes creating and publishing content in the form of posts, images, videos, etc on the social networks to achieve your business marketing and branding goal. This is the era of competition because the companies are now trying their best to outdo their competitors, either one way or another. Social Media Marketing is the right way to answer to the problems. Everyone is connected through social media not only a single network but also other networks. People like, dislike, comments, share and post their activities and also engage with content. They react in the activities. They do the same activities that help to connect and engage more people with company branding, products, and services. Social Media Marketing is the best method of promoting and marketing your product, services, and brands through the internet as it reaches a large audience from a single platform/network. 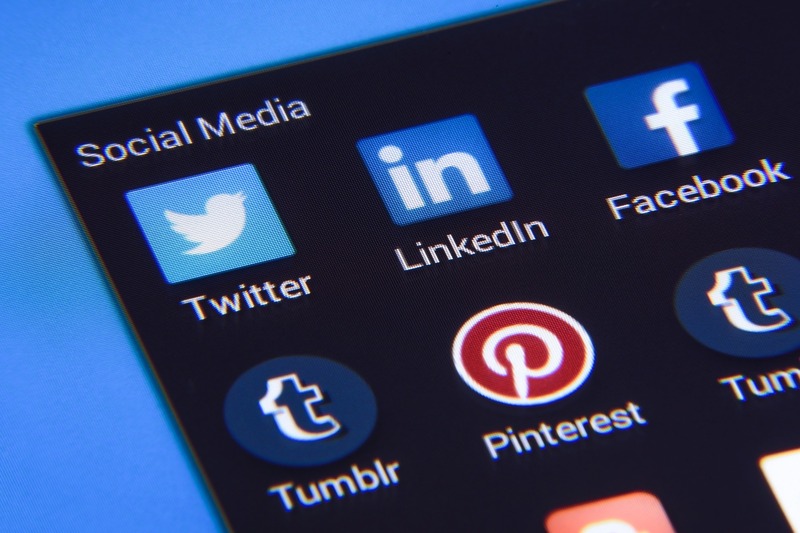 Social Media nowadays requires a company’s full attention; nearly every company is trying to reach your customer base, so doing the bare minimum is no longer enough. While likes, retweets etc. are useful to gauge interest, what really sells people on your services is the actual human interaction that is frequently neglected by a lot of companies. Whether it’s an inquiry on a service they’re interested in, a complaint about one of your services, or just a simple ‘Hello’, company-run social media should always be responding to other social media users, whether they’re customers or potential customers.